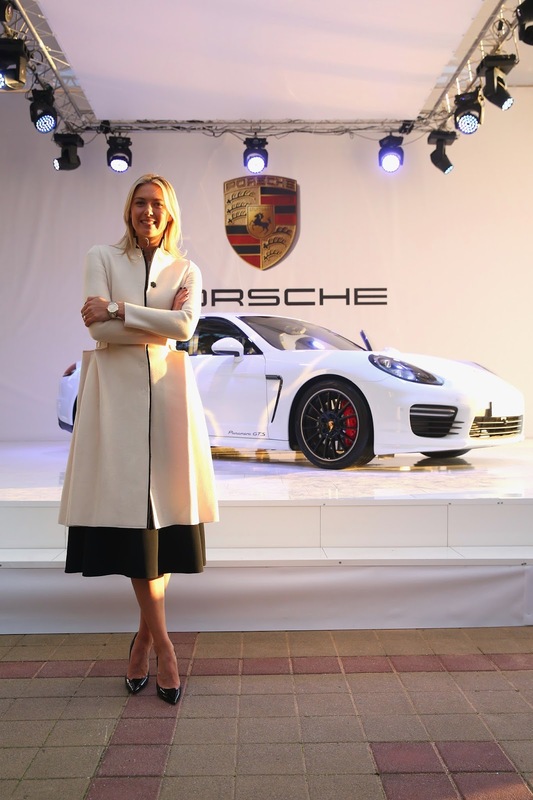 On her way to her home town of Sochi, Russia to enjoy the Sochi Winter Olympics, Maria Sharapova, tennis superstar and brand ambassador for Porsche, presented her interpretation of personal styling of Porsche's exclusive luxury sports car sedan, the Panamera GTS. The Panamera GTS is one of my favorite Porsche models. I just wish there were more pictures of her personal options and add-ons to the car, but this will do for now.